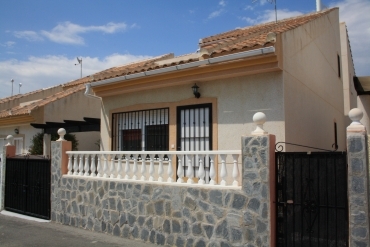 To buy a resale villa in Quesada, Costa Blanca, is possible with Casas Espania. 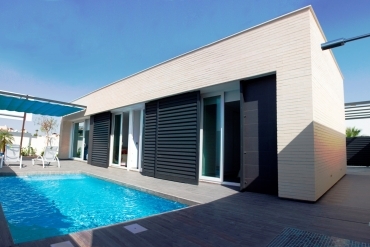 We provide you a great selection of villas close to the sea. 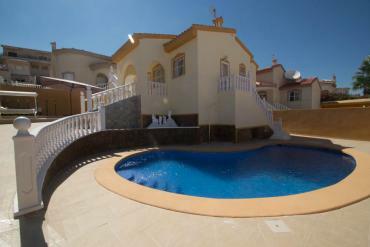 At Casas Espania we work to identify the best resale villas in Quesada, Costa Blanca. Our range of opportunities is very big and our current starting price is just €95.000. 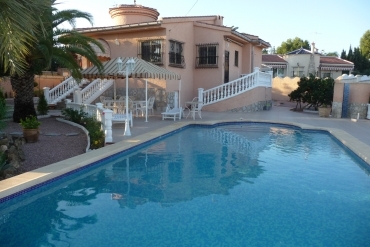 To buy a resale villa in Quesada, Costa Blanca, will be a right decision as we are talking about one of the most attractive points of the Costa Blanca. Thousands of European citizens have already discovered this magnificent urban complex. To buy a resale villa in Quesada, Costa Blanca, will let you enjoy daily of the local beaches as well as the great offer of golf courses. La Marquesa Golf Club is, in fact, located in the north of Quesada and represents one of the best places to play golf surrounded by lovely landscapes. Among our resale villas in Quesada, you will find both modern and Mediterranean styles as well as villas with such as interesting extras as garden, private swimming-pool, garage, large terraces, air conditioning and many more. Remember that at Casas Espania we are able to provide you the best assistance related to all the financial, legal or administrative steps associated to the purchase of a property in Spain. We have a large experience and we know perfectly all the steps of the buying process. In short, to find your dream home in the Mediterranean will be easy with Casas Espania. We will listen to you and provide you a personalized attention in order to indentify the home that you are looking for. 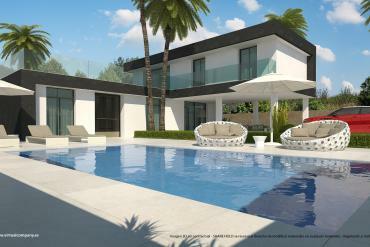 Please, do not hesitate to contact us today if you want to buy a resale villa in Quesada, Costa Blanca.